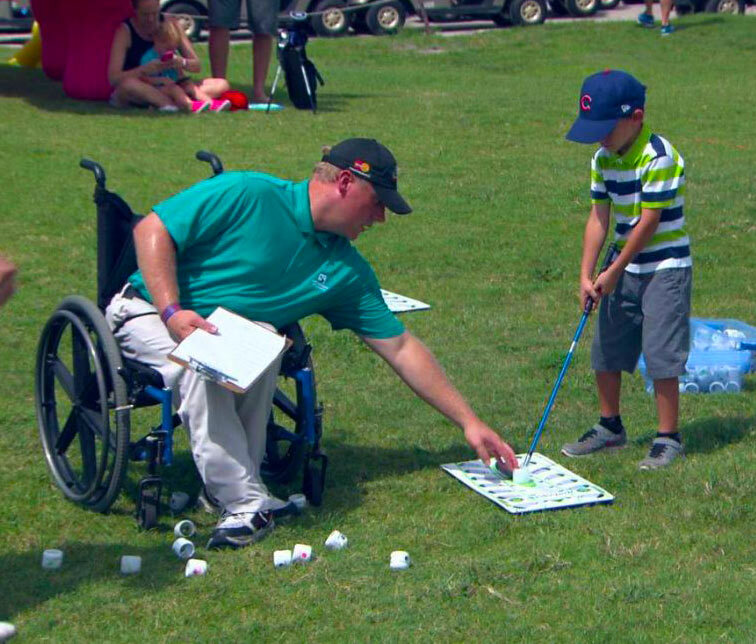 Little Linksters GOALS program, or Golf Outreach Advances Life Skills was originally designed to help make the game more inclusive for children with special needs, ages 3 and up. Children can gain so very much through their participation in our game. We feel strongly that each child deserves the right to take part. We see no labels in golf. Because of this, we have expanded our efforts to make golf inclusive of every child regardless of what labels society at large may put on them. Through our continued partnership with the Jordan Spieth Family Foundation, the Little Linksters GOALS program or Golf Outreach Advances Life Skills, is pleased to now offer a maximum of 50 monthly program scholarships to youth with special abilities of any kind!